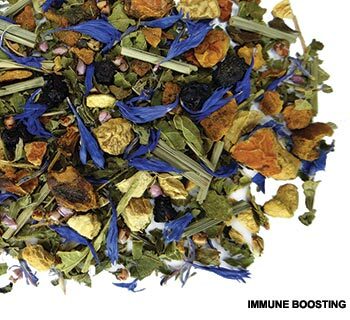 Create your own Matcha tea ceremony at home. This bamboo Matcha whisk (Chasen) allows for easy preparation of Matcha green tea. Not sure how to use a matcha whisk? No worries! 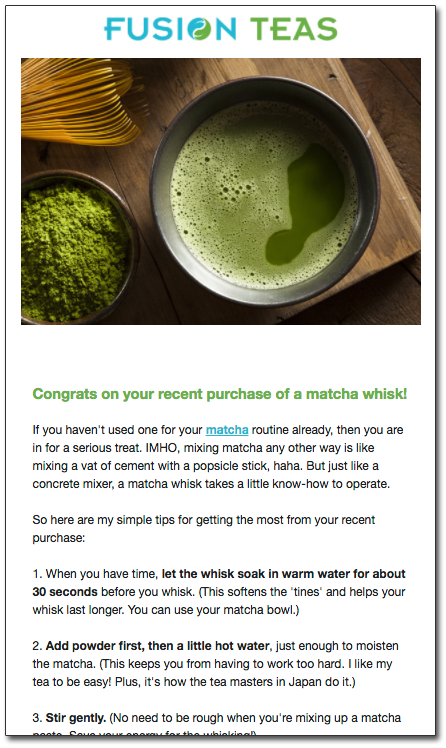 When you purchase a matcha whisk from us, you get a BONUS from us: detailed instructions for preparing tasty, frothy matcha at home. The guide also includes extra tips, like how to care for your whisk between uses. Problem solved!